admin on Is CBD A Supplement? Colleen on Is CBD A Supplement? 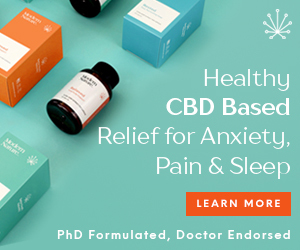 Tamara on Is CBD A Supplement?